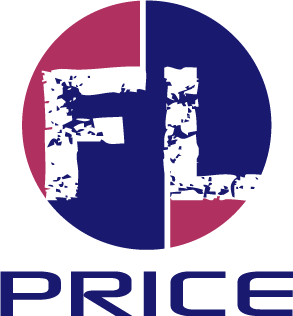 FL Price is consulting and training firm that assists new starts, modernization and current owners and entrepreneurs who understand that good enough is not enough. The firm specializes in opening team selection, placement by personality temperament type and training systems for consistent delivery. FLP will design and customize key revenue party and event profit centers, as well as the development of a service to experience destination culture, from design to implementation, training and on-going coaching. FLP develops culture, systems and processes to mold your business beyond the design and build phase, eliminating the costly learning curve and early brand damage. No longer will you need to rely on hiring someone with an outdated or nonrelated operational skill set, to steer your business down the path of mediocrity. FLP will take your business to higher levels of economic value, by redefining the way you do business. Selection, training and retaining a team with personality, while living a guest experience culture, will sustain long term growth, profitability and a greater return on your investment. I understand what you’re facing. Who’s going to finish it, make the final decisions and last minute changes? No one is as vested, informed or understands your new business better than you. Do you feel this pain? Take control and flip it. Here is a list of available consulting and training services.